While we were busy cleaning the barn and runs, Tuscany was busy getting dirty. I mean, come on! I have to spin that stuff, dude! You can see why it takes about five rinses to get the fiber clean, right? 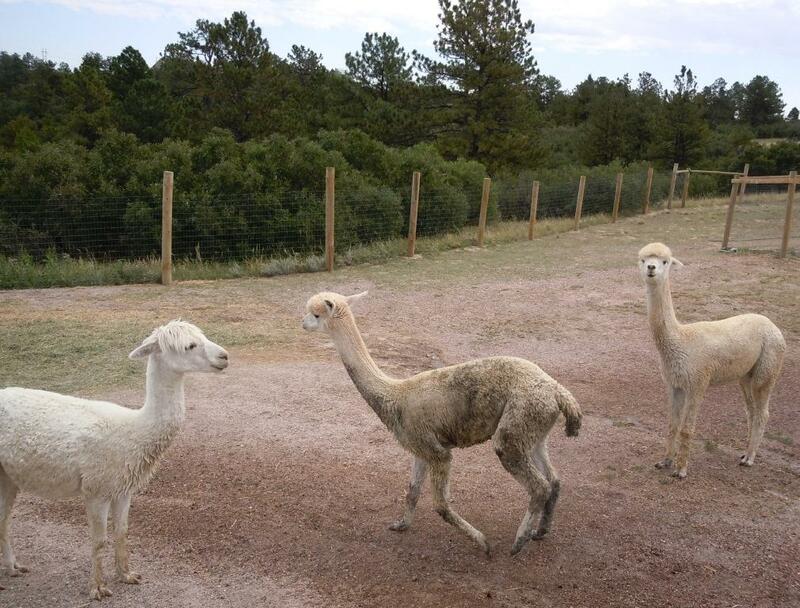 This entry was posted in animals and tagged alpacas, antics, dirt, mud. Bookmark the permalink. 4 Responses to Oh Tuscany. Just…why? Yeah we sure ended up with a bunch of off-white, didn’t we? Though Tusca-ninny is by far the dirtiest. 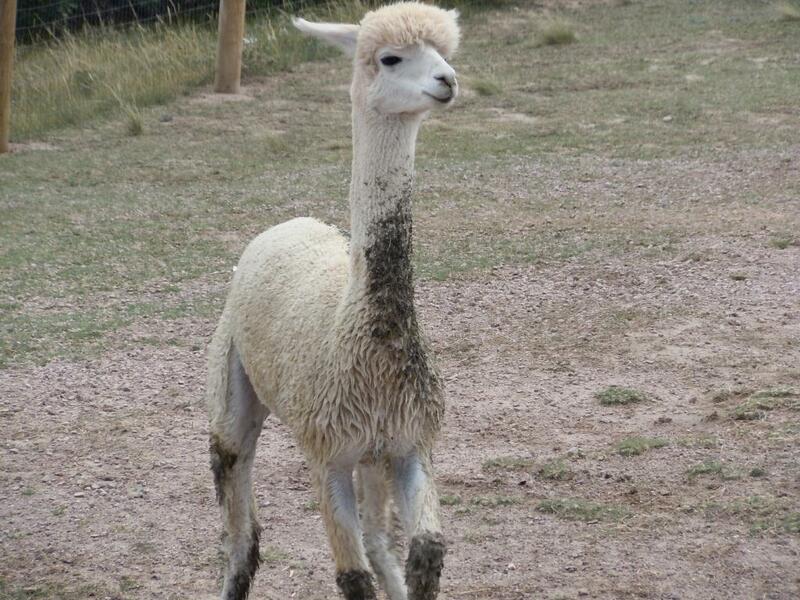 That’s one very grubby Alpaca. I bet he’s having a great time though. Always! He’s our water/mud bug, that’s for sure. If there is water around, he will find a way to get into it.